Can you imagine being able to see your entire world in high definition? 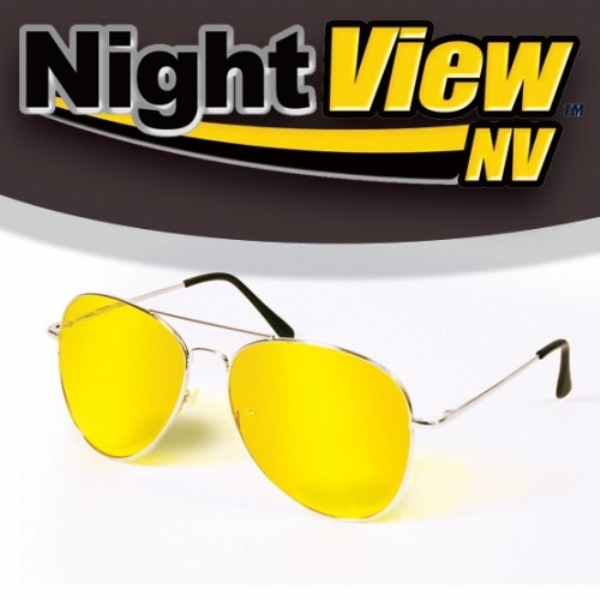 You now can with HD Vision Sunglasses! 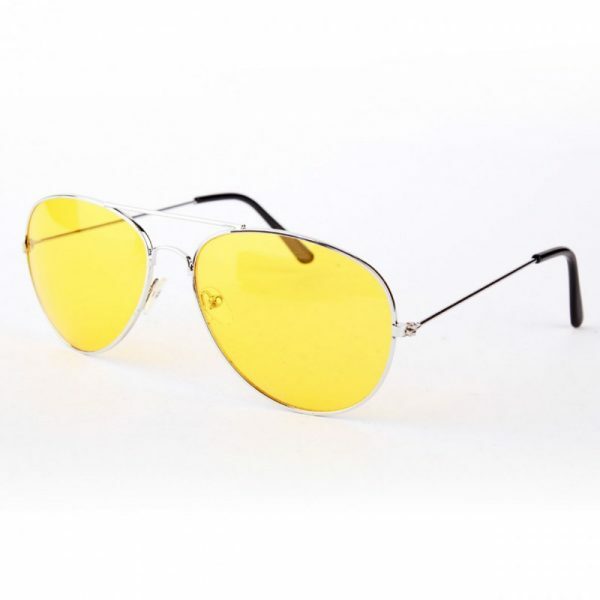 The high quality crystal clear Sunglasses from HD Vision. It blocks glare from all sides & feature high-definition lens technology which is anti-reflective & colour enhancing! So vivid just like High Definition TV!